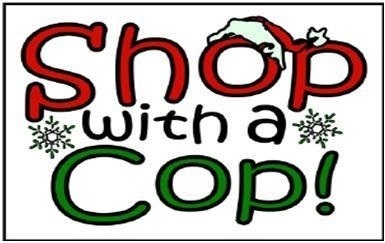 Seneca Police Department is once again sponsoring their annual “Shop with a Cop”. The children along with Seneca Police Officers, Staff and Volunteers will shop for gifts for their families and themselves. Applications can be downloaded from this site or may be picked up at Seneca Grade School at either the North or South Campus. If you have any questions, please call (815) 357-1616, Monday thru Friday.